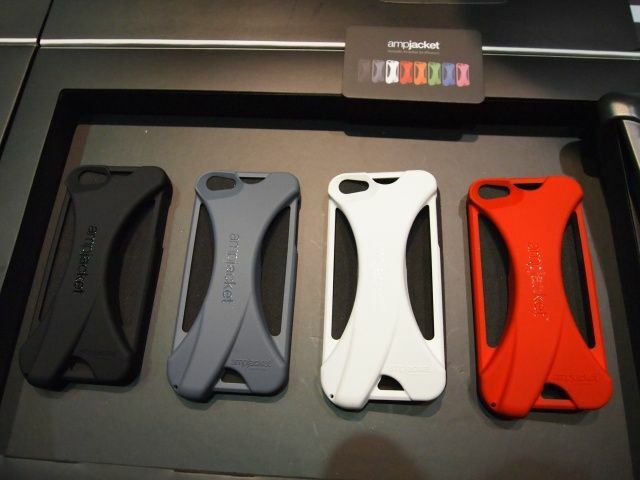 Kubxlab showed a new type of iPhone case in CES 20123, that increases the volume of iPhone by 2X. The iPhone case Ampjacket , is a silicon case that has acoustic chamber that increases the volume. Its priced at $35 for iPhone. The company says to release similar cases for iPad soon.